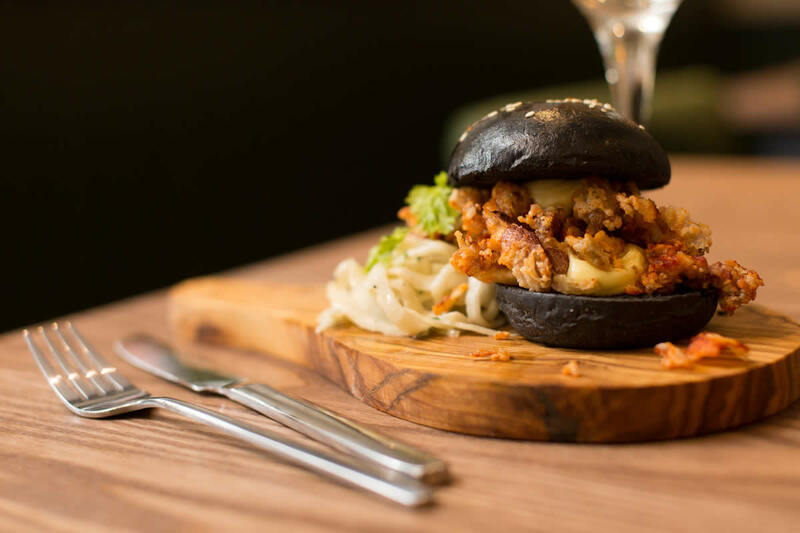 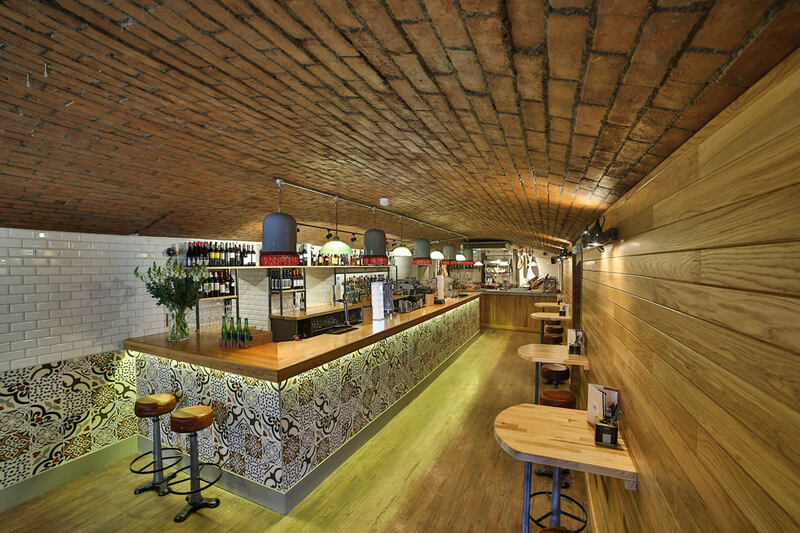 The success and recognition of the first two Bar 44s led to the opening of Bar 44 Cardiff in 2015. 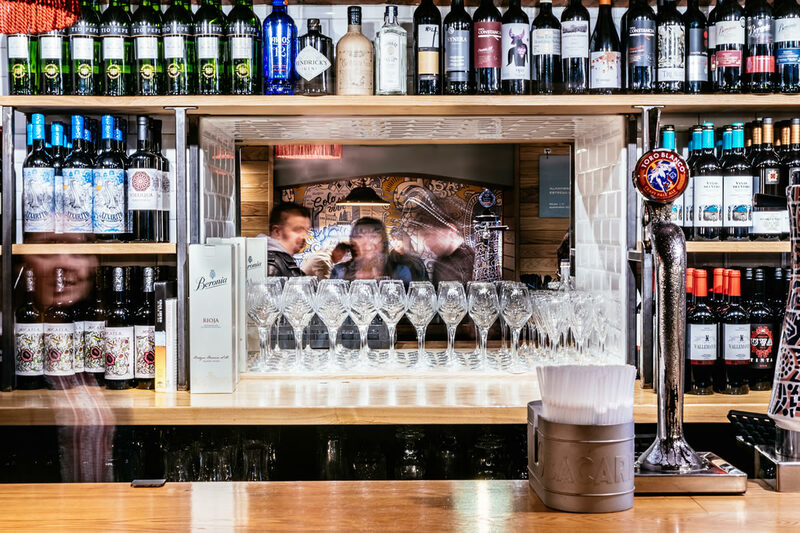 The largest of all the Bars can be found in the shadow of the Principality Stadium on Westgate Street. 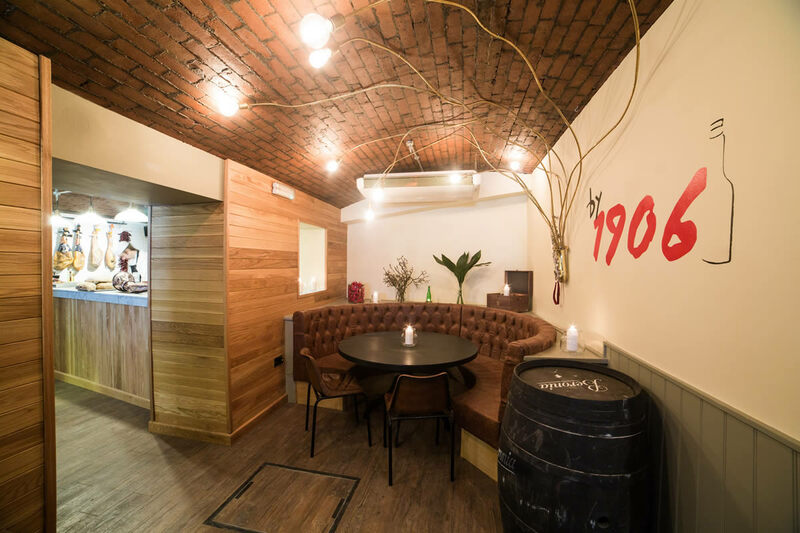 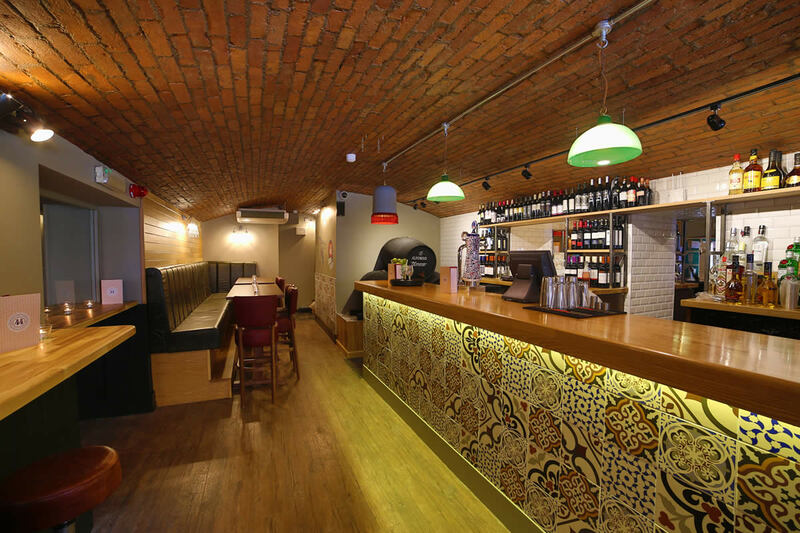 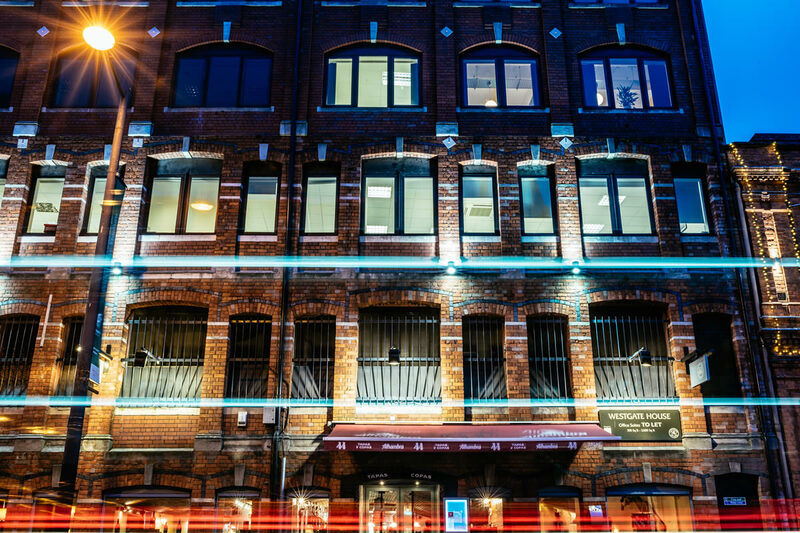 A former canal warehouse, the Bar is split up into four separate subterranean rooms with arched brick ceilings which serve to enhance the buzzing atmosphere which is central to all great tapas bars. 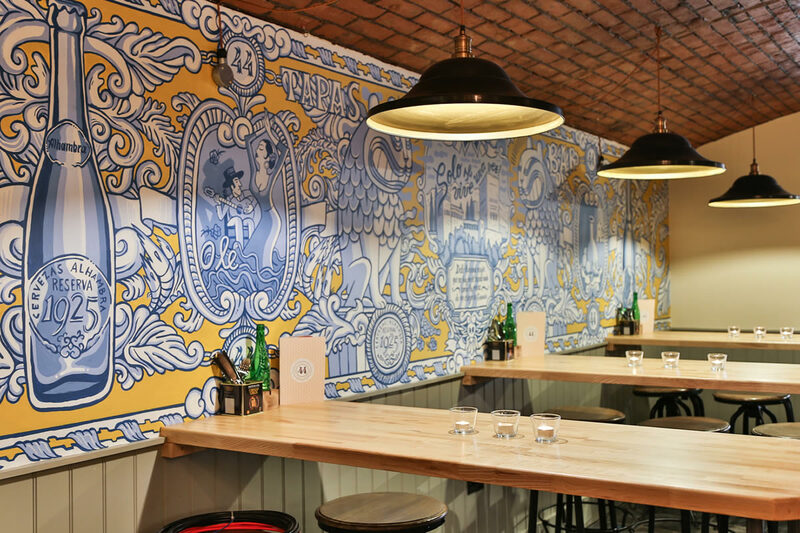 The layout also enabled the team to highlight some of their favourite aspects of Spanish culture. 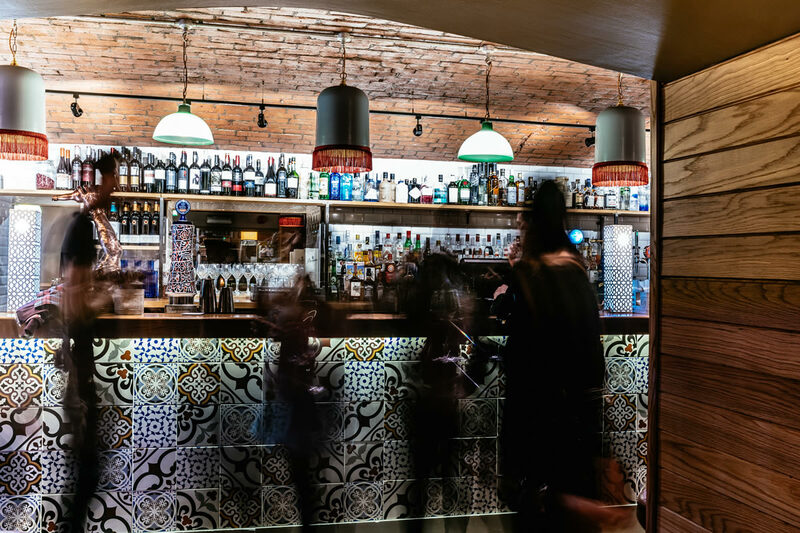 There is an open kitchen “La Despensa” where the focus is on hand-carved Bellota Jamon and the finest Spanish cheeses in one room and in another it is all about the sherry! 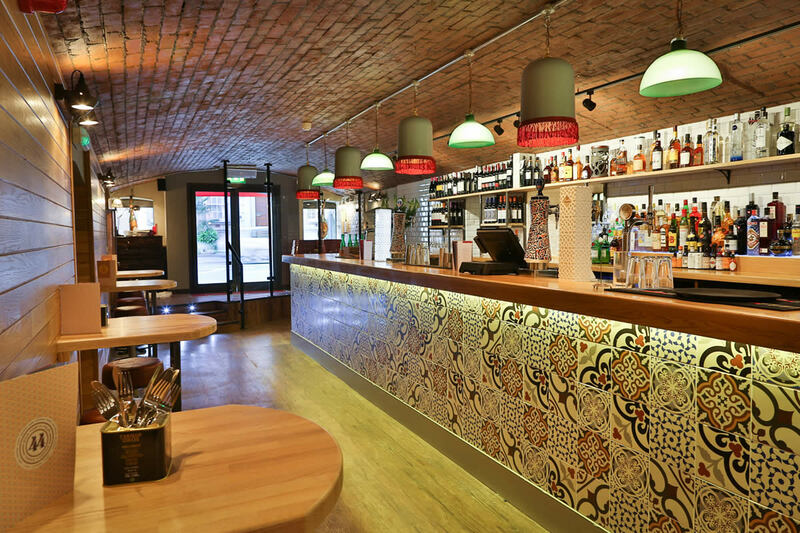 Bar 44 Cardiff is the only venue in the UK which pours three different sherries from full sized barrels behind the bar. 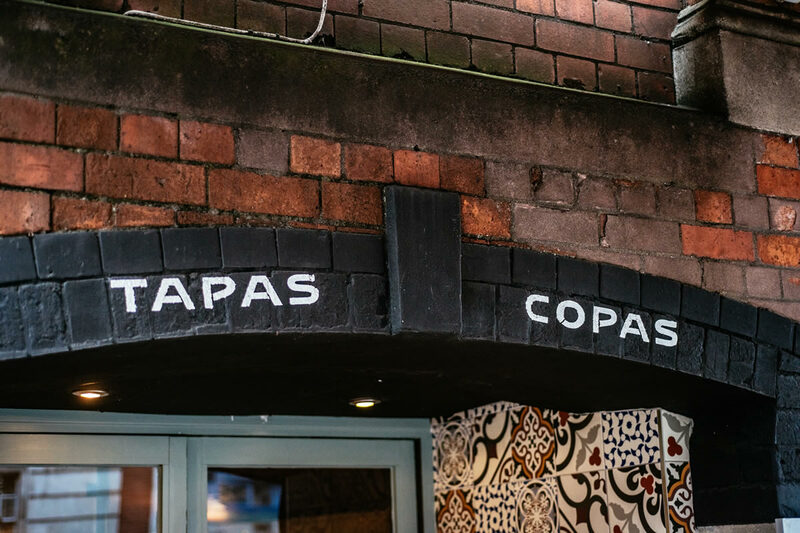 Please follow the steps using our booking widget to select your reservation preferences and to confirm your booking at Bar 44 Cardiff. 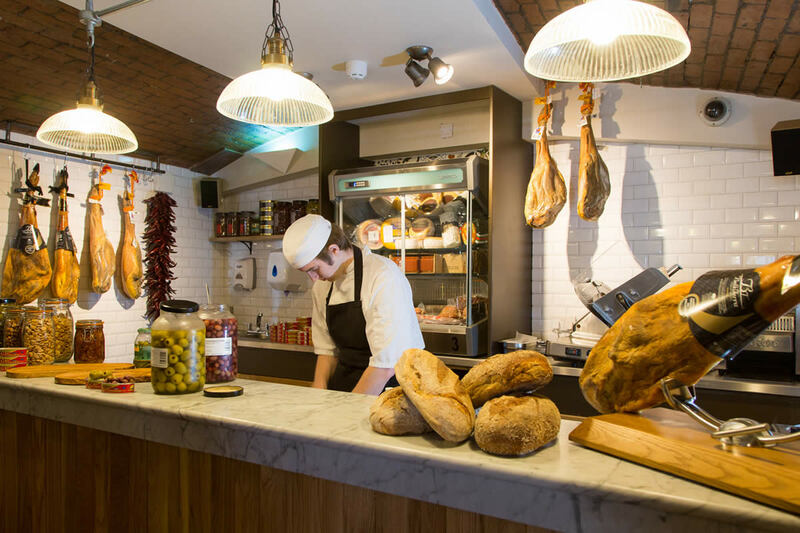 A discretionary service charge of 10% is added to all tables of seven or more. 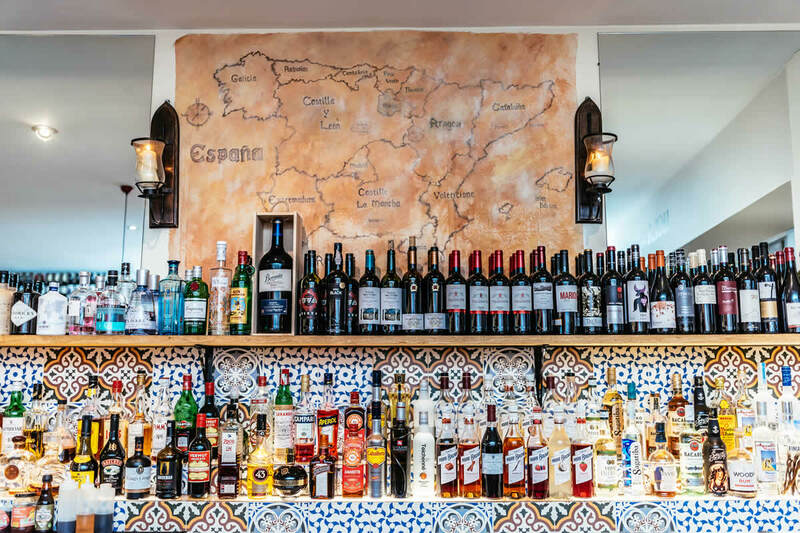 All gratuities and service charges go directly to our superb staff.